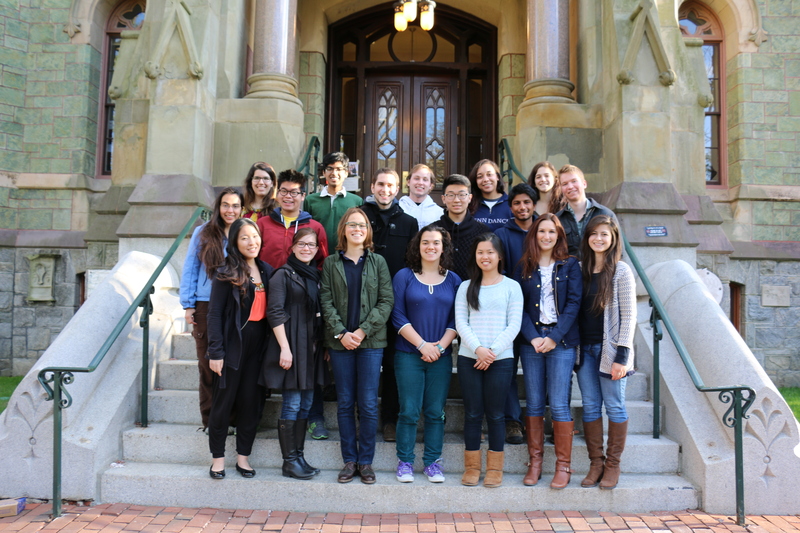 A very warm welcome to all of our 2015 CASI Student Programs Summer Interns and Travel Funds for Research Winners! We look forward to reading more about their summer projects over the next few months on the CASI Student Programs Blog! CASI 2015 interns will be working with six partner organizations across India.